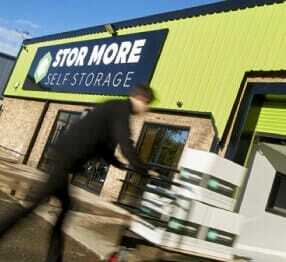 Here at Stor More we are experts in providing business of all sizes with a range storage solutions. 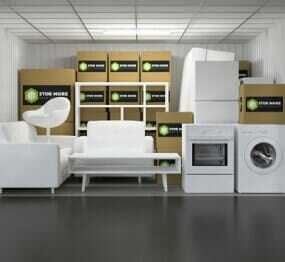 Whatever the size of your business we’ve got the storage solution to all your business needs at the very lowest price. 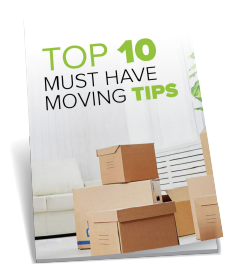 Store More gives you instant access to flexible self storage – you pay for only the space you need and can move to a smaller or larger room whenever you like. You can access your storage room 24 hours a day 365 days a year meaning your goods are never out of reach. 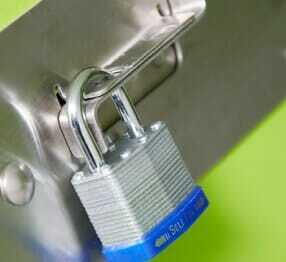 We have 24-hour CCTV to give you peace of mind and all our units are individually alarmed and monitored. 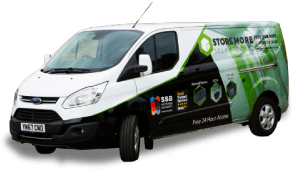 Stor More is perfectly located to all major road networks making us the perfect choice for your business.